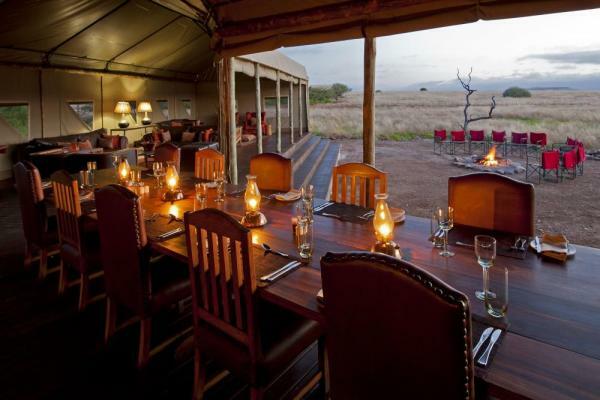 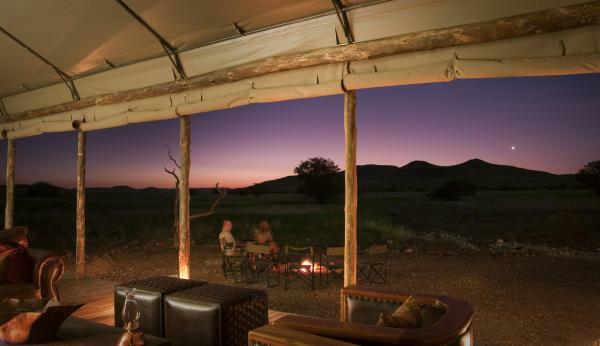 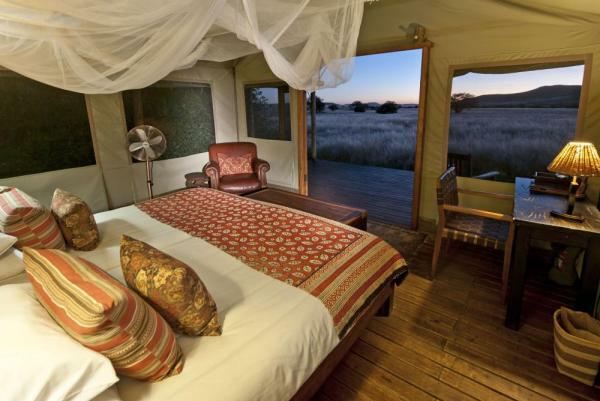 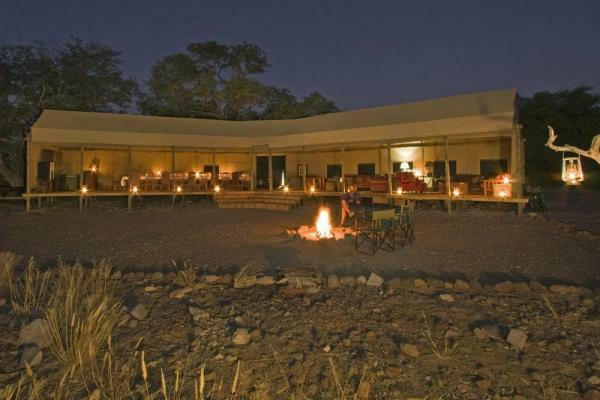 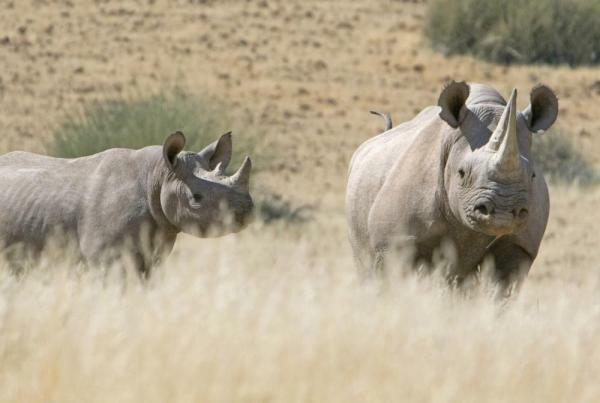 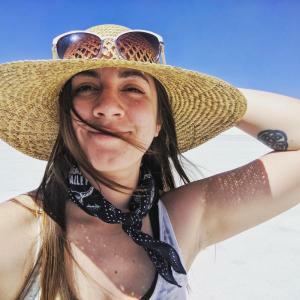 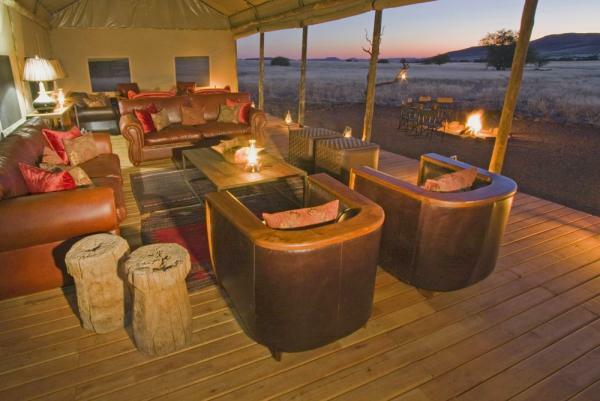 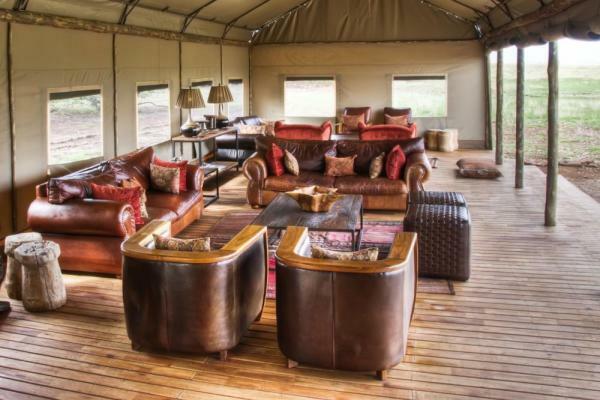 Located amongst the rocky hills of the Palmwag Concession, Desert Rhino Camp boards travelers in a secluded area of Namibia while on African safari. 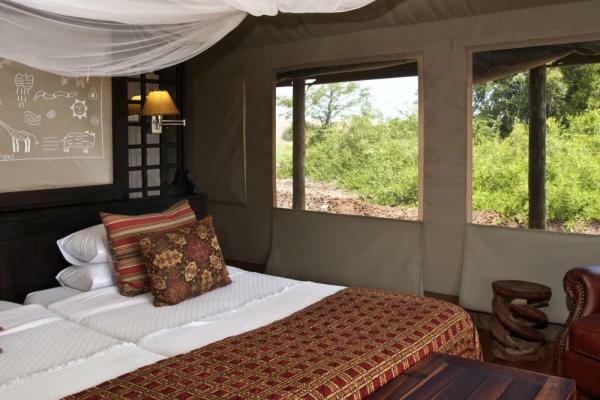 Eight Meru-style canvas tents are lofted on wooden decks above the desolate terrain, and contain twin or double beds, mosquito nets, a comfortable reading chair, and writing table. 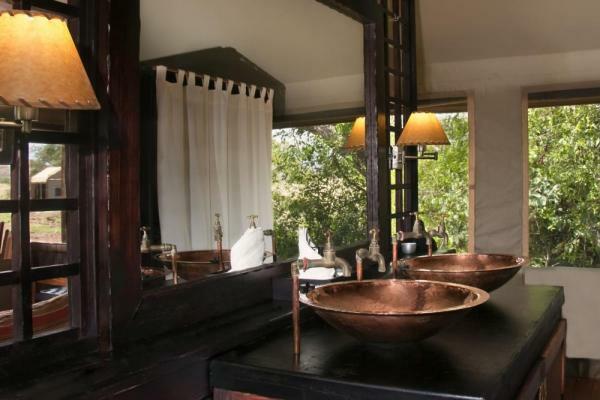 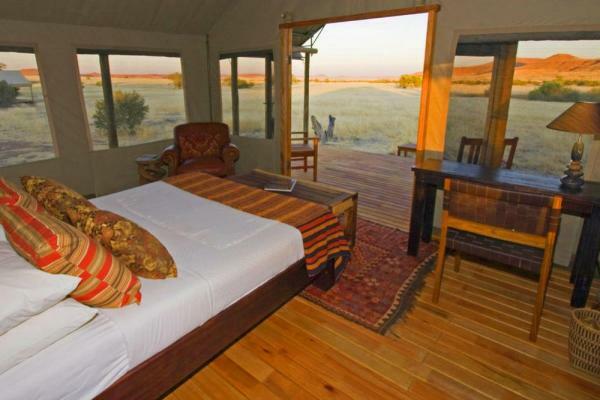 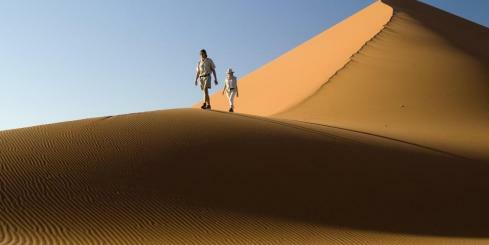 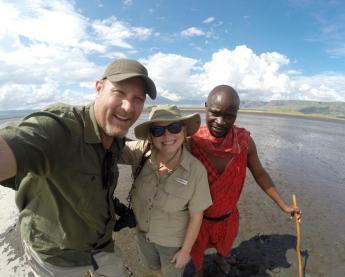 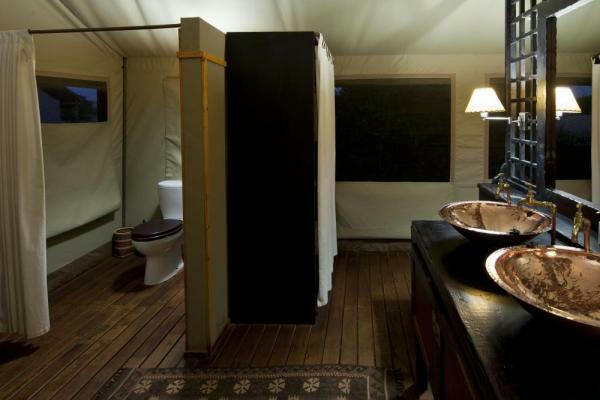 Each tent also house en-suite facilities including a hand basin, flush toilet and shower. 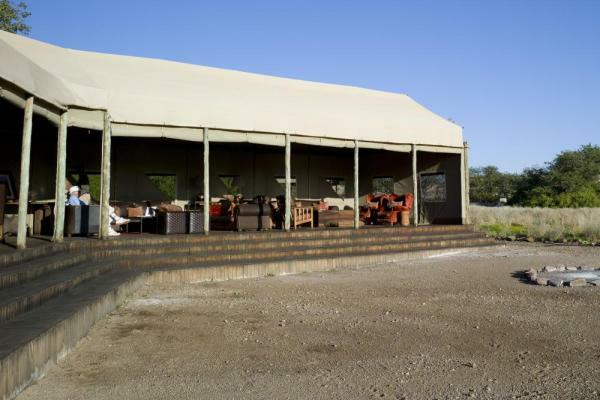 The large common areas include dining facilities, a lounge area, and bar.